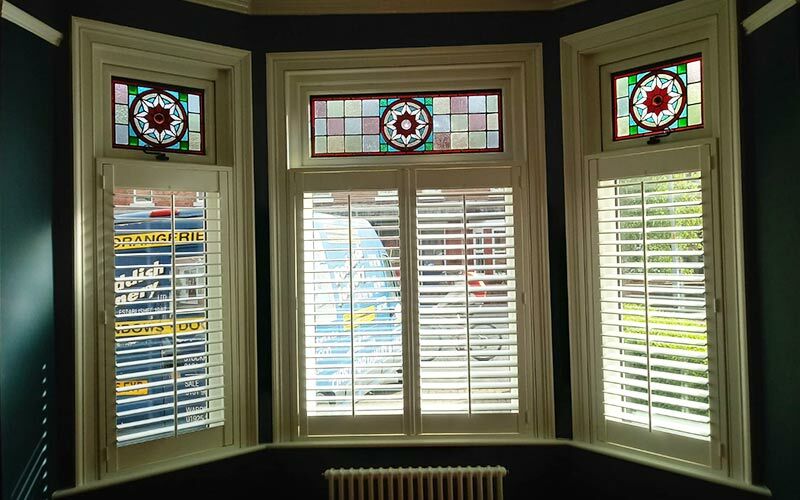 All the natural beauty of timber, refined for the 21st century. 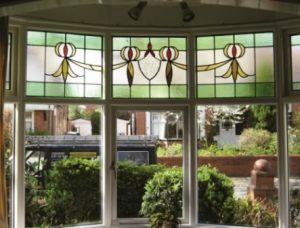 The perfect blend of classical design and contemporary performance, Accoya windows from Reddish Joinery represent a truly innovative timber window style. 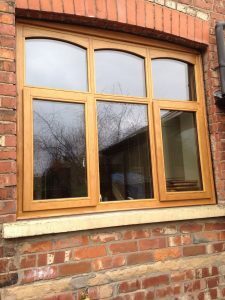 A type of engineered timber created using a process called acetylation, Accoya renders every frame highly durable and dimensionally stable, all while retaining the natural beauty of traditional wooden windows. 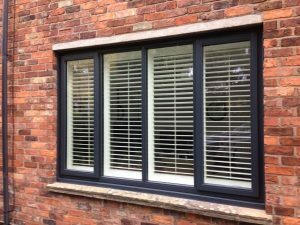 For the longest time, modern homeowners had been forced to choose between style and function, with many of us caught between wanting to love the authenticity of true timber but refusing to provide it with vast levels of looking after needed. 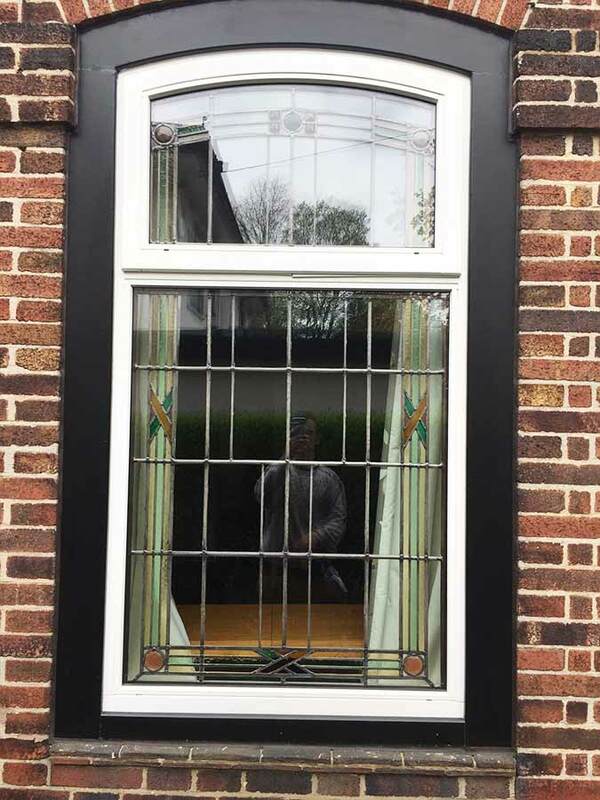 Accoya Windows resolve this problem, by expertly balancing elegant aesthetic style engineered from genuine wood with the low maintenance sensibilities 21st century homeowners expect. 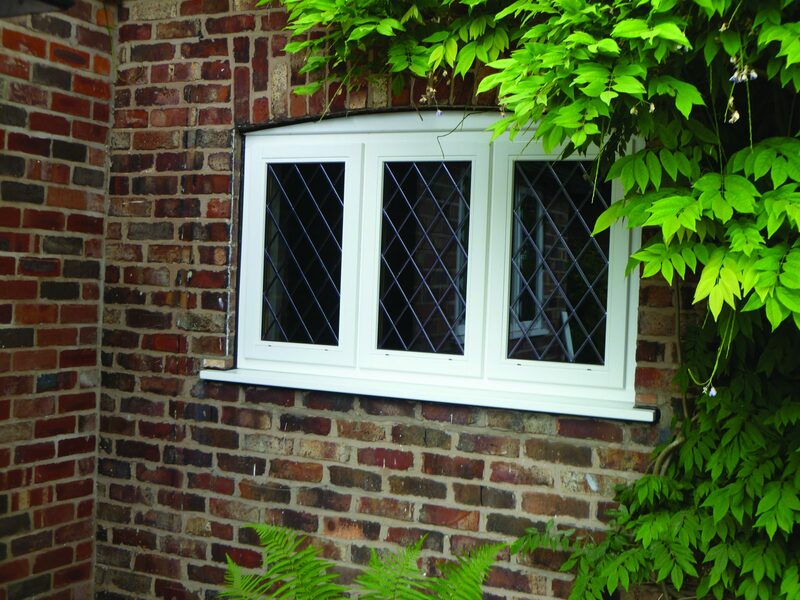 Though high-performing and insect-resistant, each Accoya window frame comes supplied lovingly handcrafted by our team of expert joiners, to help ensure a high standard of quality finish. 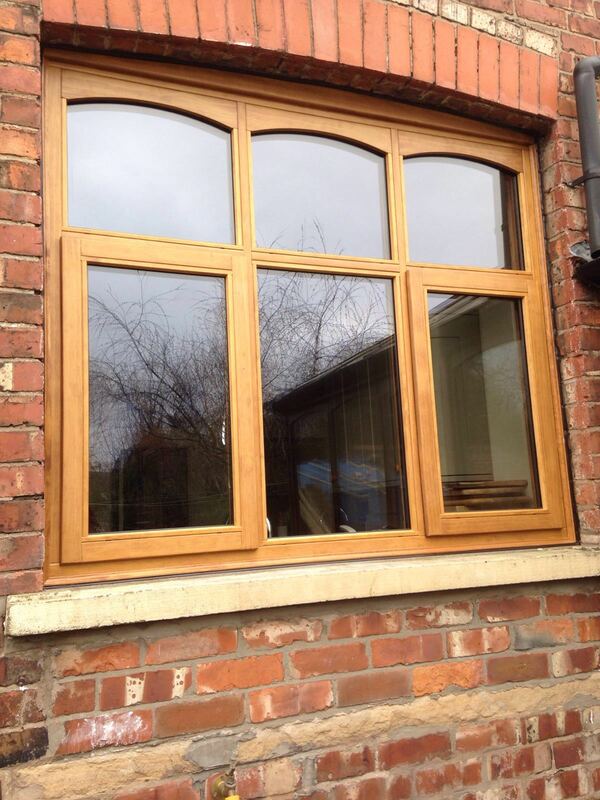 All frames will be knot-free and long-lasting, projecting the warmth typically seen in conventional wooden windows. 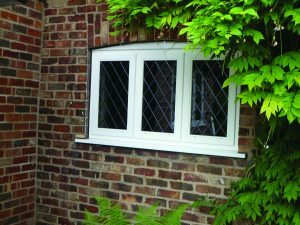 Whether replacing your home’s existing timber frames or upgrading from uPVC, Accoya windows are luxury products worth experiencing. 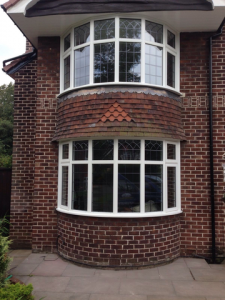 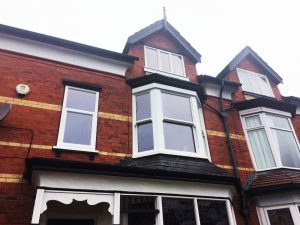 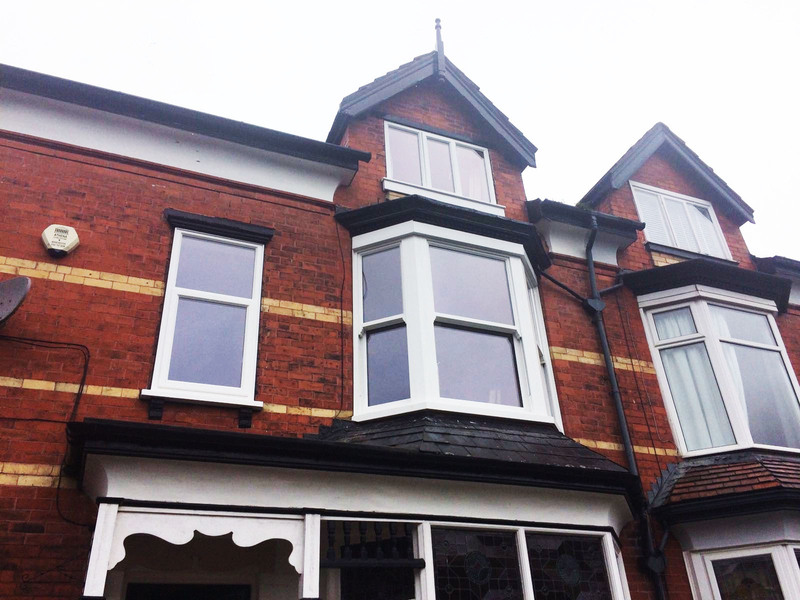 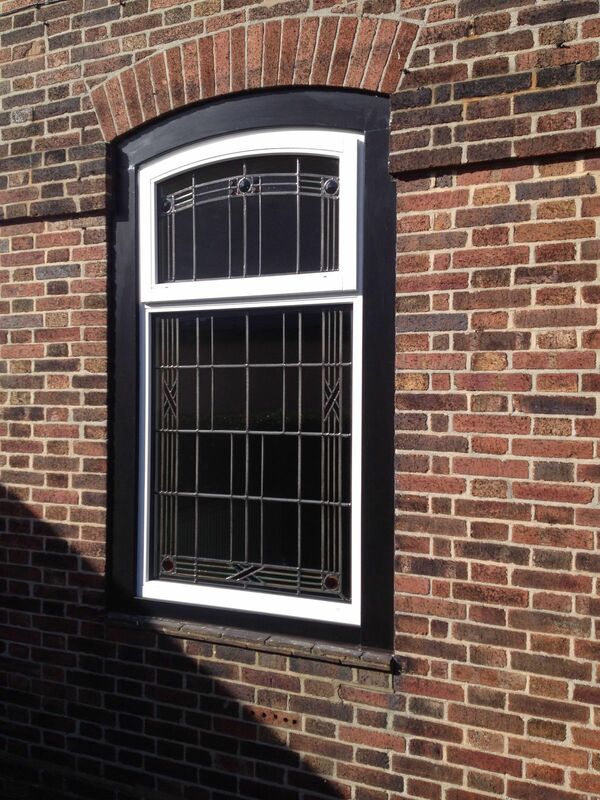 All Accoya Windows installed by Reddish can be supplied in a plethora of unique shapes and styles. 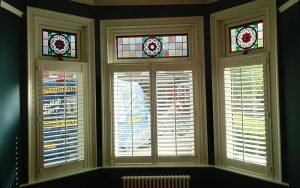 Depending on your home’s apertures, Accoya can be used to form a bay, bow, and even sliding sash windows for those hoping to complete the authentic package. 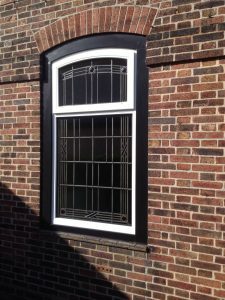 Classic or contemporary, new or old, any style of property can enjoy the system’s impressive strength and hardness, along with an entire suite of made-to-measure configuration options. 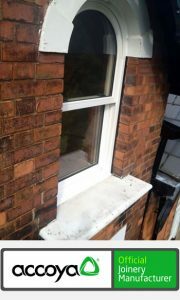 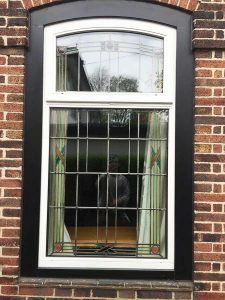 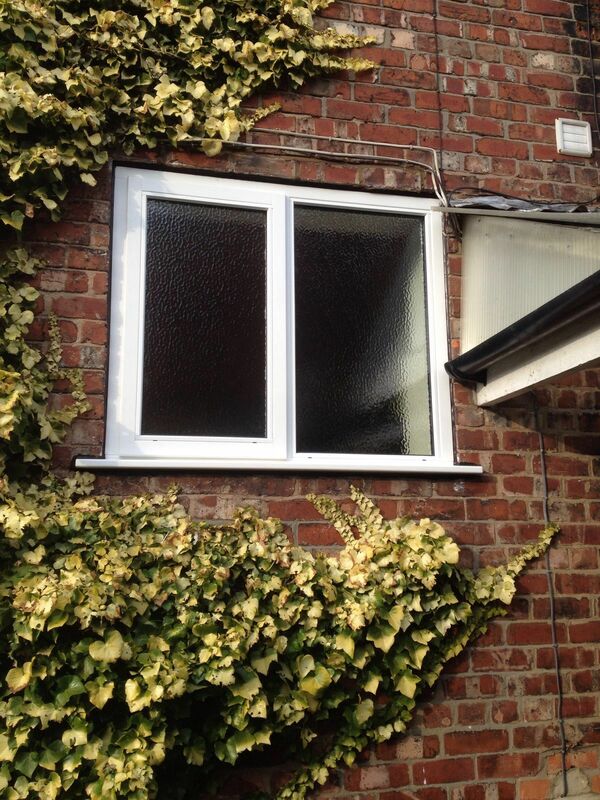 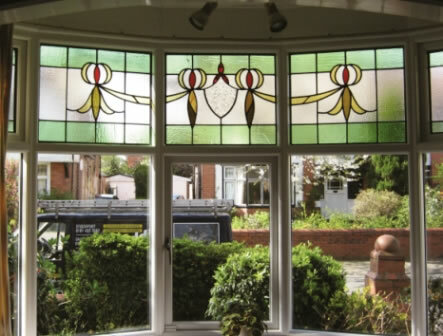 Those lucky enough to reside within a designated conservation area who typically struggle to find window frame replacements can rest easy, knowing that our range of Accoya windows take this into account. 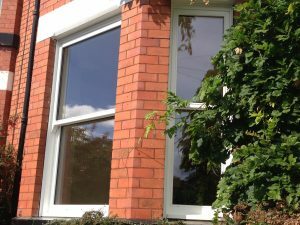 Whereas previously homeowners would be forced to endure high maintenance timber frames, Accoya successfully delivers the best of both worlds. 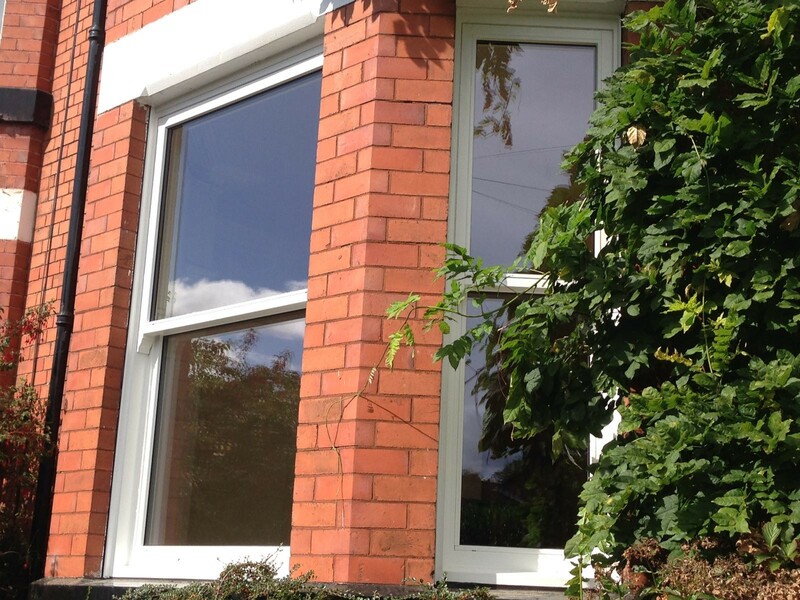 It’s easy to enjoy a “set and forget” mentality when opting for Accoya windows, with designed-in UV resistance that guarantees a wood appearance well into the future, non-toxicity, and natural insect barrier. 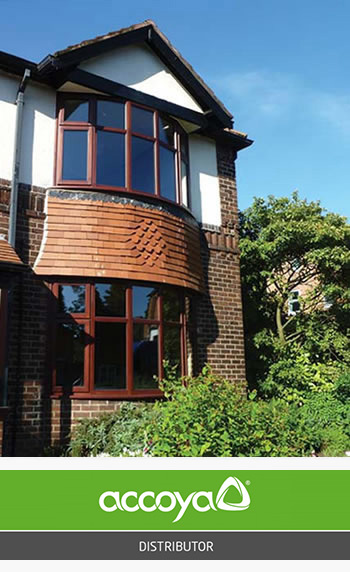 Thanks to Accoya’s unparalleled dimensional stability, swelling and shrinkage of the wood is reduced by up to 75%, the result of engineering timber’s established cell structure.